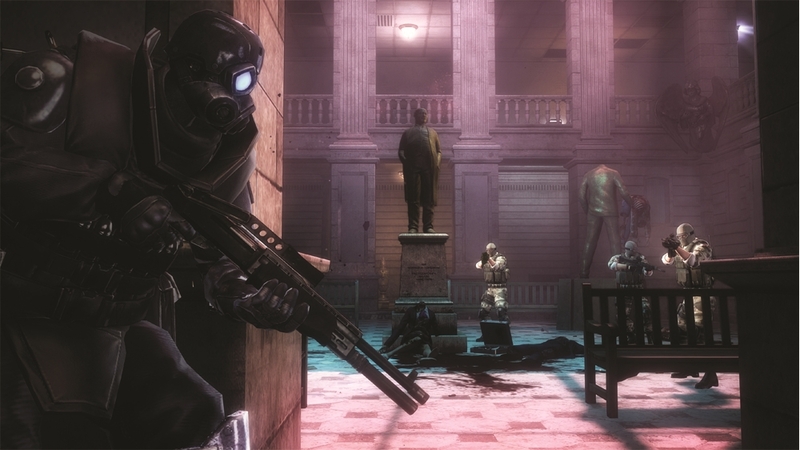 Resident Evil: Operation Raccoon City is a third-person tactical shooter set in the RE world. Around the time that Leon and Claire were uncovering the truth in 1998, a USS Delta team was dispatched to the city to retrieve the T and G-virus alongside HUNK, a veteran of the series. Things of course do not go smoothly, and the team is then directed to cover-up any trace of Umbrella activity. There are some real negatives to the game, so I want to at least point out what I really liked about the game. First things first: the game is pretty fun. I played the campaign both alone and in co-op mode, and the initial run took me about five hours total. 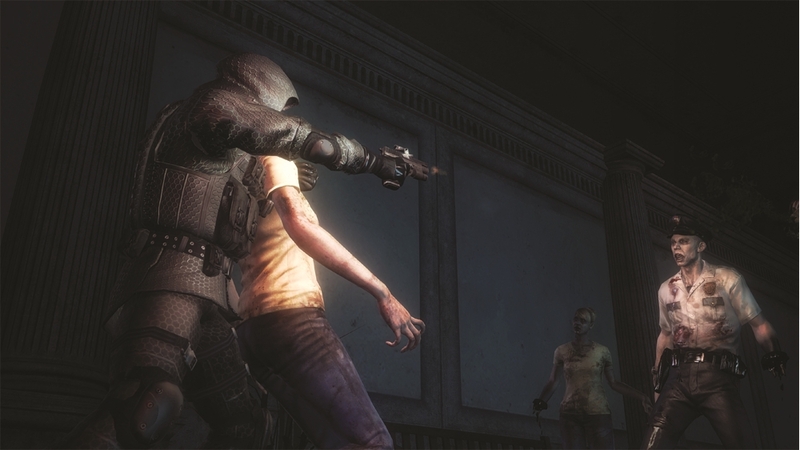 When playing the game, you have a chance to be infected by Zombies, and you must either find an anti-virus vial, or be put down by your teammates. Once everyone knows you have become infected, they’re able to shoot you before and after you turn. Replaying sections is encouraged, as you’ll be able to go through and level up and use experience to purchase new weapons and abilities for your character of choice. There are six to choose from, and each specializes in different areas. I mostly played as Lupo, the (Assault-focused) leader of the team, and her abilities include being able to use ∞ ammo for a set period of time, or negating the effects of a set number of attacks, and each can be upgraded three times to make the ability more effective. Multiplayer is great as well. There are a few different modes to get into, and experience can be earned in each one. I believe the campaign will give you more experience, but multiplayer does dish out a good amount depending on how you play. Team deathmatch is a common mode for games, and RE:ORC is no different–except for the many zombies that appear in the mode, but the game also has different multiplayer modes. 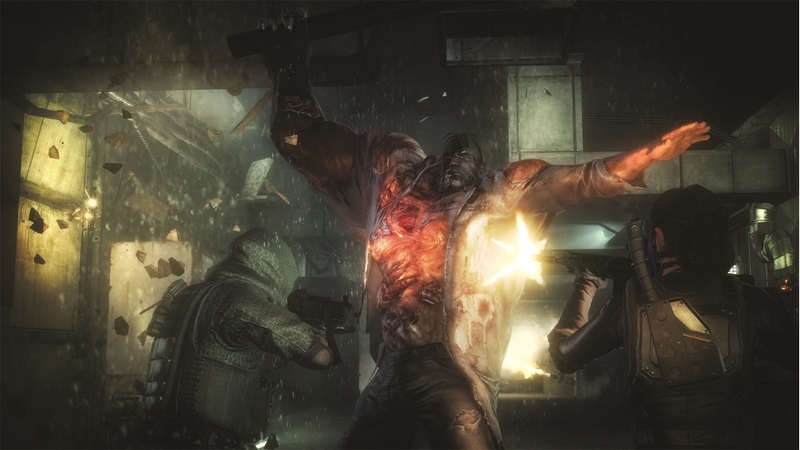 There’s one called Heroes, which allows you to play as Resident Evil characters from different games in the franchise, a capture the vial mode, and the Xbox 360 exclusive mode called Nemesis where you must battle to the control unit for the Nemesis so it can target the opposite team. Another nice point for the game is that there is no online pass, so you could rent or borrow the game and check out the multiplayer modes. 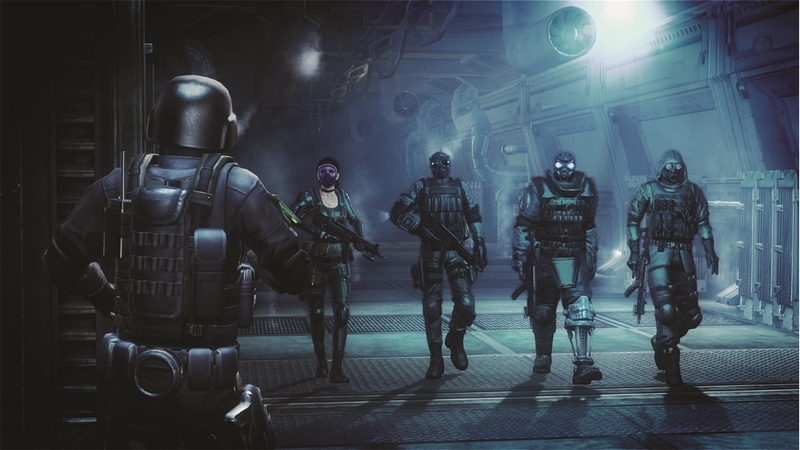 With campaign co-op and multiplayer, Resident Evil fans will be able to play with or against their friends and matchmaking opponents. While RE: ORC is fun to play, it does not represent the series that well and has some issues with A.I–both from a friendly and enemy point of view, as well as issues with the controls, and weapon hit detection. Team A.I issues can be resolved when playing in co-op, but you’ll still encounter issues with the enemy A.I. There were quite a few times when enemy soldiers and mutated enemies would avoid me, and I would have to chase them down – some of them we’re even required to be eliminated, so having to go after them was pretty annoying. 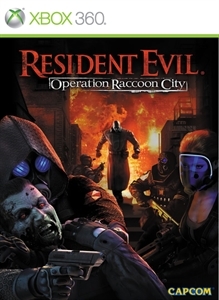 "Operation Raccoon City is a unique shooter experience; a brutal three way battle set in the terrifying and twisted world of Resident Evil. After the release of the deadly T-virus biological weapon, virtually the entire population of Raccoon City’s is now dead or transformed into horrific zombies. 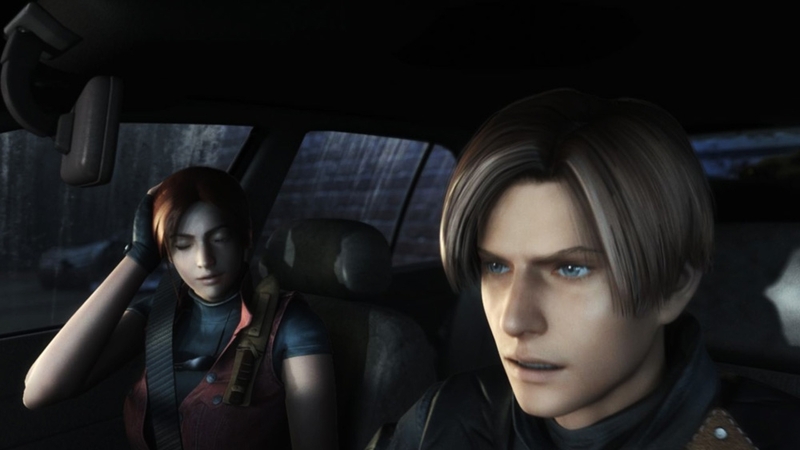 The Umbrella Corporation cannot allow the extent of their involvement to become public. For the first time, you play as Umbrella’s crack paramilitary unit Umbrella Security Service (USS), sent in to the dying city to ensure the truth remains buried. Zombie hordes and vicious bio-organic weapons flood the city but a bigger threat to your mission exists…. a government ‘Spec Ops’ unit has been sent in to hunt you down and capture the evidence you’re fighting to destroy."